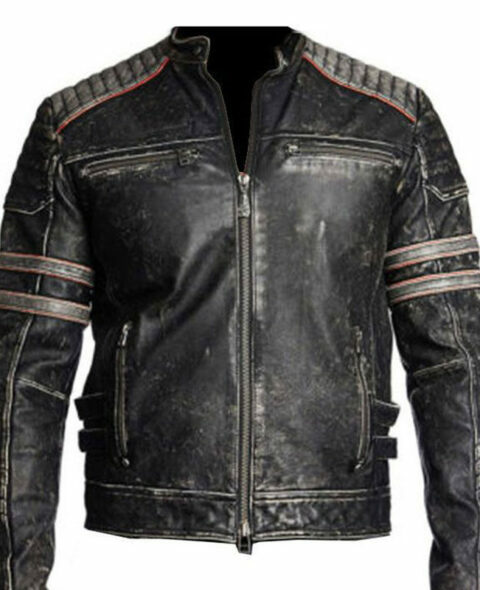 The Star Lord Coat is an inspiration of blockbuster sequel of the movie “Guardians Of The Galaxy 2”. In this movie highly appealing superstar Chris Pratt depicted the leading role and performed as Star Lord. His appearance impressed the fashion lovers and fashion designers and they introduced the same dress in the market. 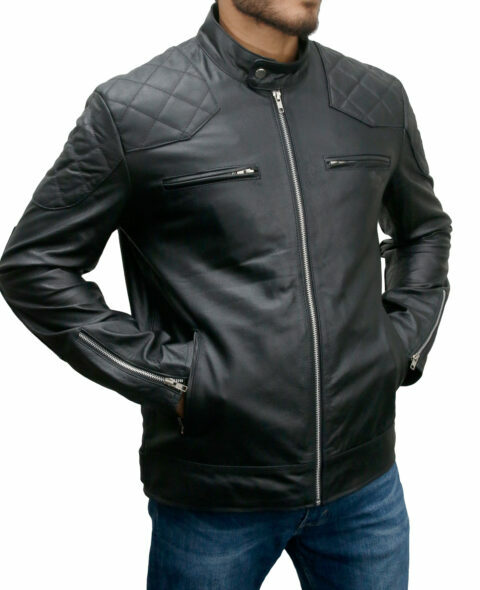 The lovable outerwear is made from top quality real leather or faux leather. The maroon shade of Star Lord Guardians Of The Galaxy Vol. 2 Coat makes you eye-catching. The stand-up collar will give you an endearing look. The front open style is an important aspect of the coat. The padded shoulders from the extraordinary image of your personality. The padded designing on the coat is fabulous. You can wear it everywhere with full of proud and confident. The Guardians Of The Galaxy 2 Movie Star Lord Trench Coat has no comparison at all. The sleeves are long and have open hem cuffs. Get it quickly and experience.